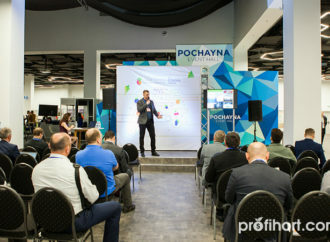 Within a large number of forum participants there are producers, processors, traders, retailers, independent experts and other operators of fruit and berry businesses from Ukraine, Netherlands, France, Bulgaria, Belgium, Italy, Germany, the Czech Republic, Sweden, Tajikistan, Belarus, Moldova, Latvia, Lithuania, Georgia, Armenia, Azerbaijan, Kazakhstan and other countries gathered in the Pochayna Event Hall to expand the horizons of their own business and together create a professional atmosphere for communication and development of the fruit and berry sector. 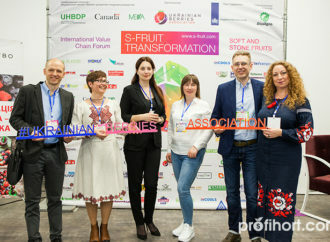 The forum has just begun its work, and from the Main Stage with a welcoming word to the audience already addressed the president of the Association “Berries of Ukraine” Irina Kuhtina, Minister of Agrarian Policy and Food of Ukraine Olga Trofimtseva, Agricultural Councelor of the Embassy of the Kingdom of the Netherlands in Ukraine Carolien Spaans, UHBDP Project Manager Dmytro Nikolayev, Honorary Consul of Ukraine in the Republic of Chile and President of the Ukrainian-Chilean Chamber of Commerce and Tourism Alex Tieermann, Chairman of the Ukrsadvinprom Public Union Volodymyr Pechko. 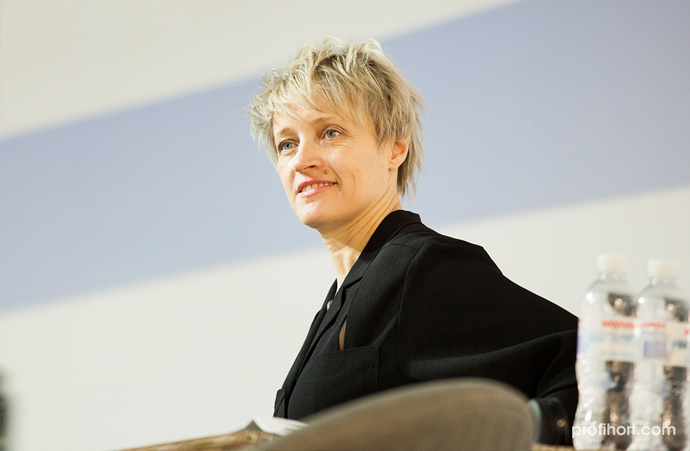 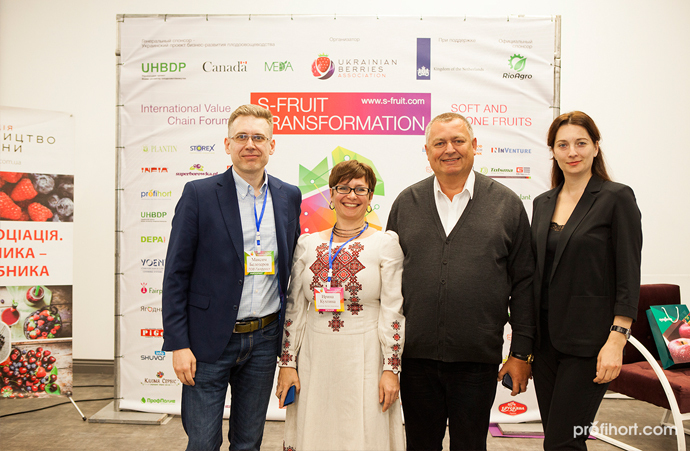 Olga Trofimtseva, Minister of Agrarian Policy and Food of Ukraine: “65% of orchards and berry acreages planted in 2018 were due to state compensation. 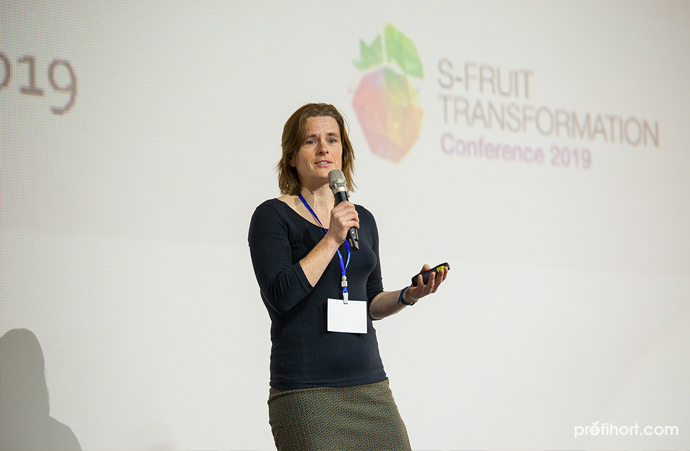 The next challenge is to support processing. 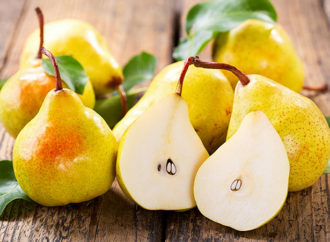 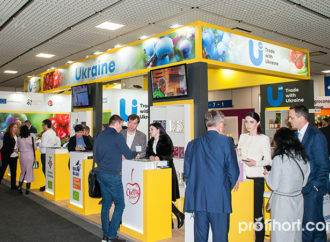 3.3 thousand tons of organic products of horticulture and berry production were produced in Ukraine last year.” According to her speech, priority directions for fruit and berry sector are organic and premium segments, aimed at highly organized markets of Europe, Asia and the Middle East. 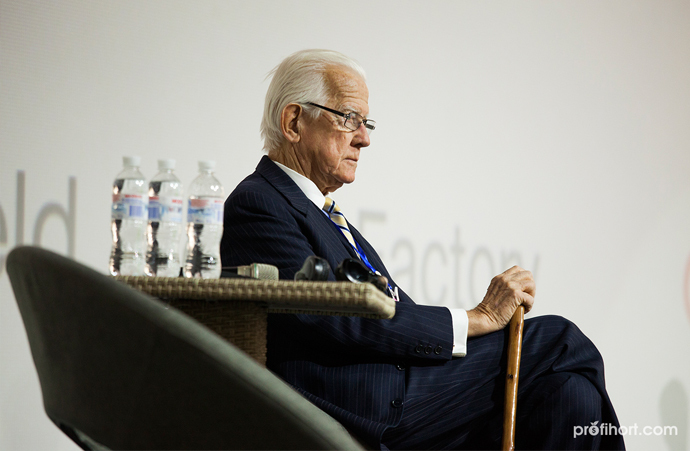 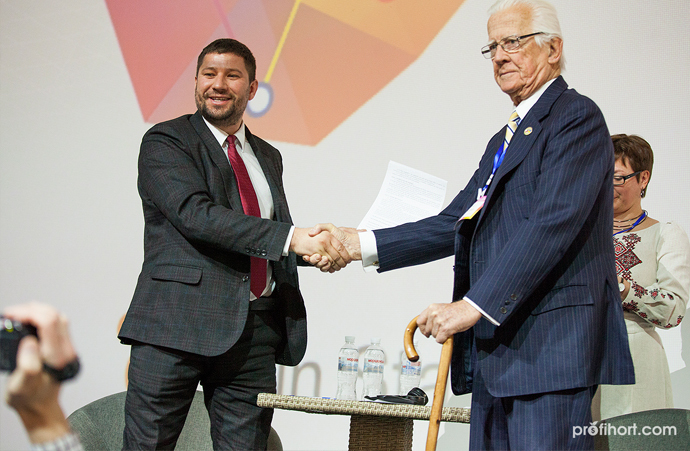 The forum will last for three days (April 2-4), and 40 speakers from 11 countries will be presented at the forum. 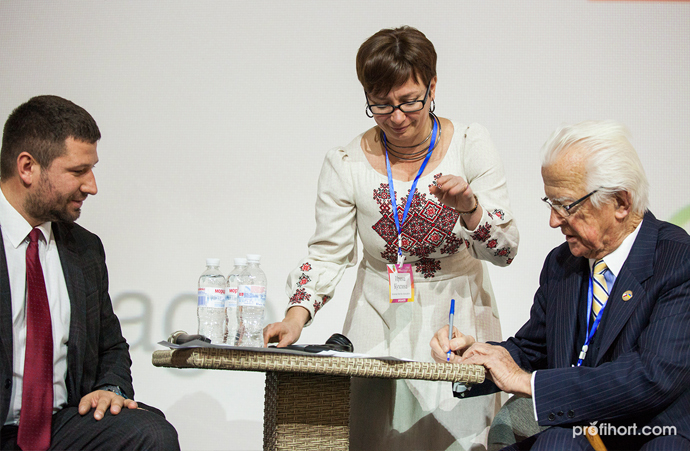 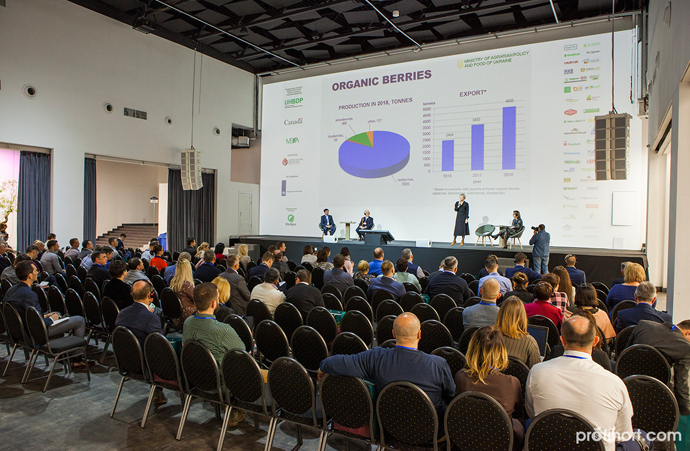 The event was organized by the Association “Berries of Ukraine”. 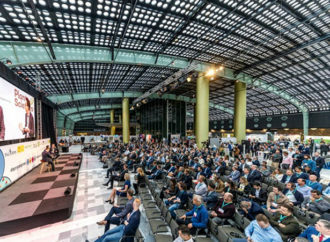 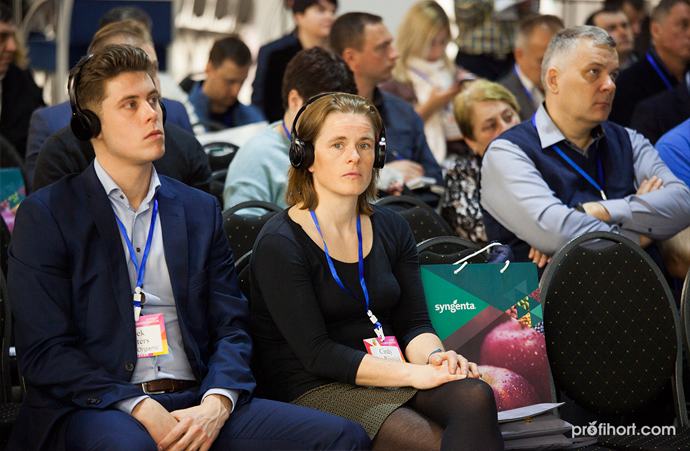 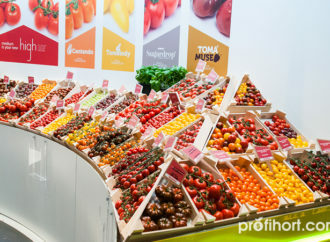 Today, in parallel with the Main Stage, which covers global trends in the market for fresh and processed stone fruits and berries, there are 3 more technological stages – Farm, Processing and Market, where the best international and Ukrainian experts will present novelties, innovations and technologies for growing, processing and selling berry and stone fruits. 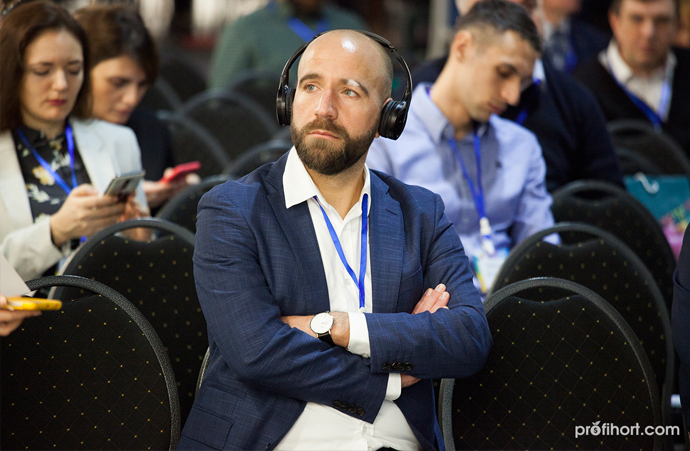 On the second day, there will be eight master classes from top-level experts from Ukraine, Poland, Italy, Belgium and Germany. 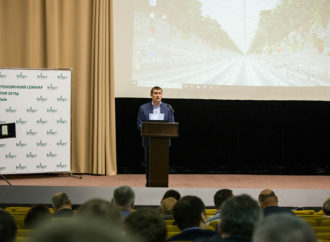 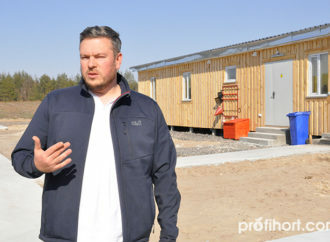 The third day also will be busy productive, as it provides a study visit to the advanced Ukrainian firm for freezing berries, fruits and vegetables – Smilianskaya Khlodnaya, as well as visits to the intensive cherry orchard on the base of the VSL-2 at the farm of Alexander Matsenko, where the participants could get acquainted with technologies of the formation of sweet cherry trees by the method of UFO and KGB (Kym Green Bush).